Fireplaces are great gathering spots for families and friends. They create an ambiance that is just hard to describe and avoid, while providing additional warmth to the room. 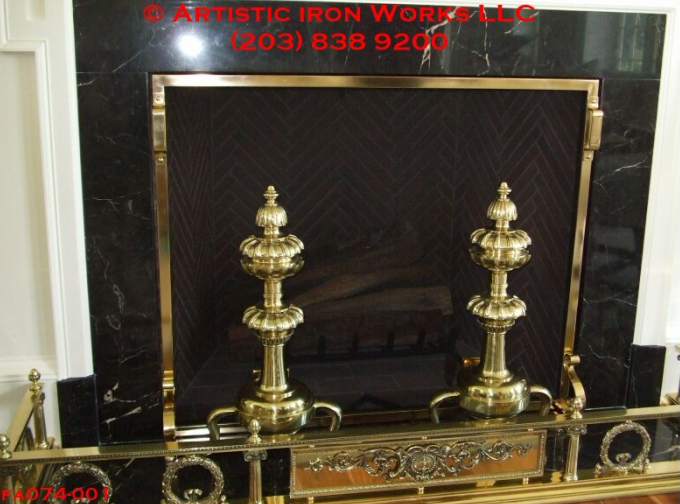 Doors or free-standing screens finish of the look of a fireplace while also providing safety. Keeping the fire where is supposed to be and keeping children safer at the same time. Style is again limitless. 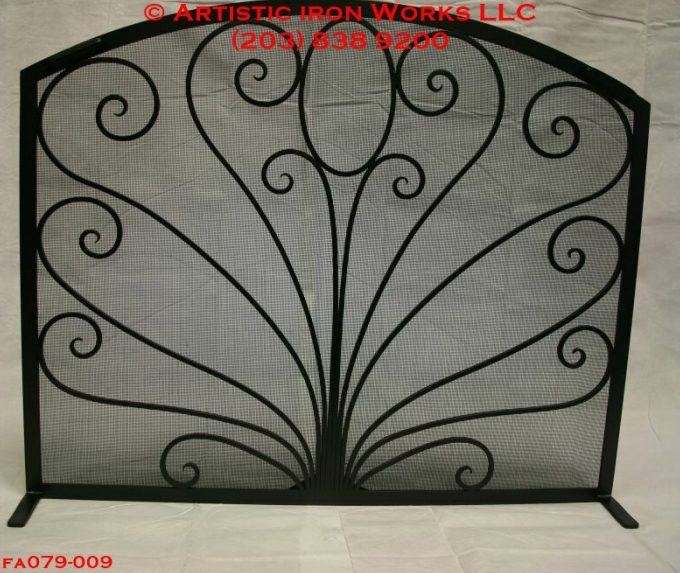 They can be sleek and modern, rustic, or themed to match the decor and style of any room. These are some samples of enclosures we have done in the past, and each one is unique in some way.